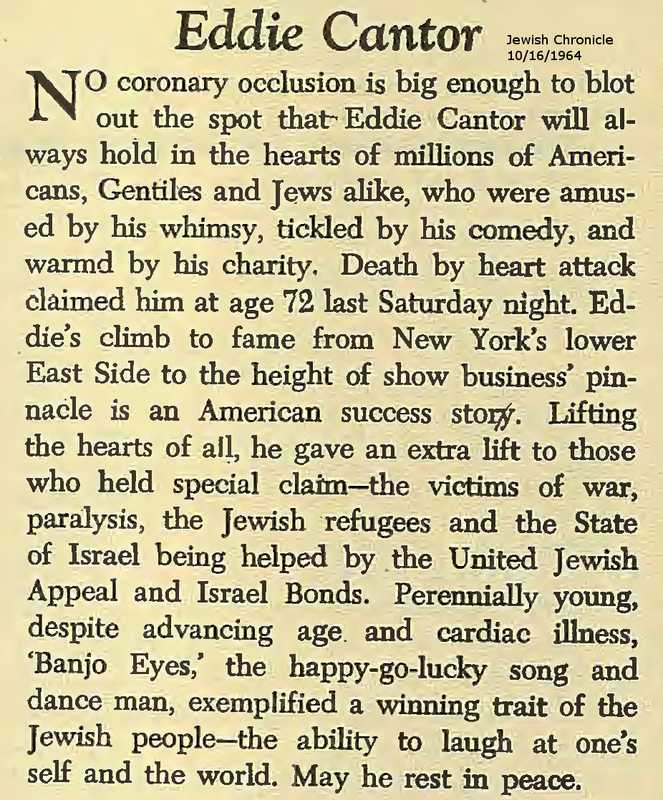 This is a gallery of images and resources about David Weinstein and The Eddie Cantor Story. 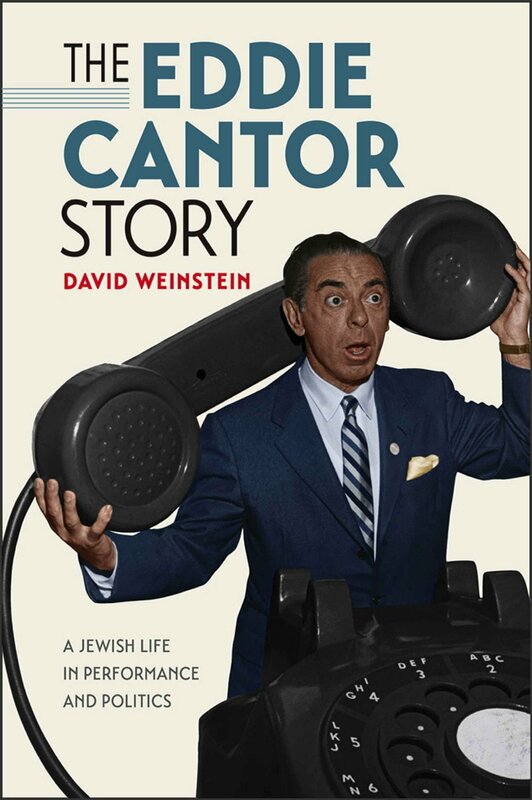 This gallery shares audio, video, and photos related to David and his books about Eddie Cantor and DuMont. Click to open the full-size images. New material will be added periodically. The Gallery Notes page includes additional information about the materials here. 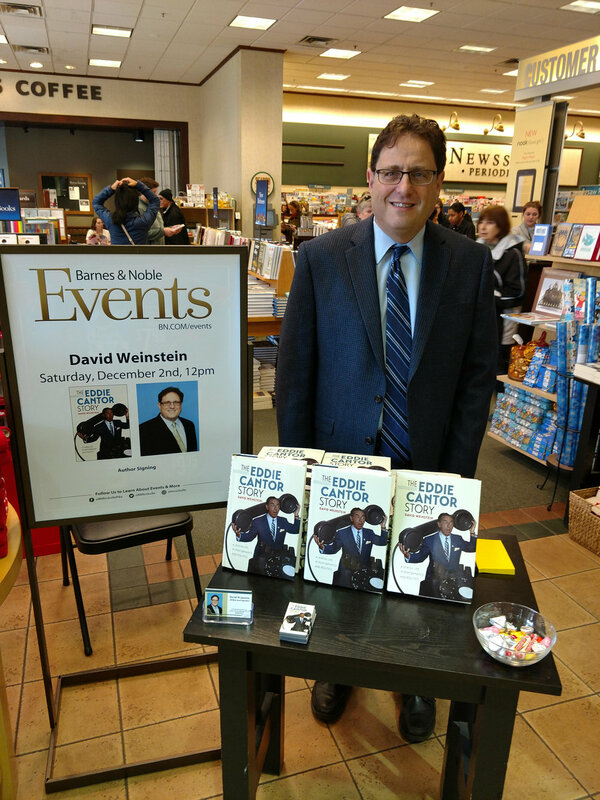 FDR celebrates Christmas with Whoopee! The Gallery Notes page includes additional information about the materials here. Allen B. Du Mont, circa 1950. 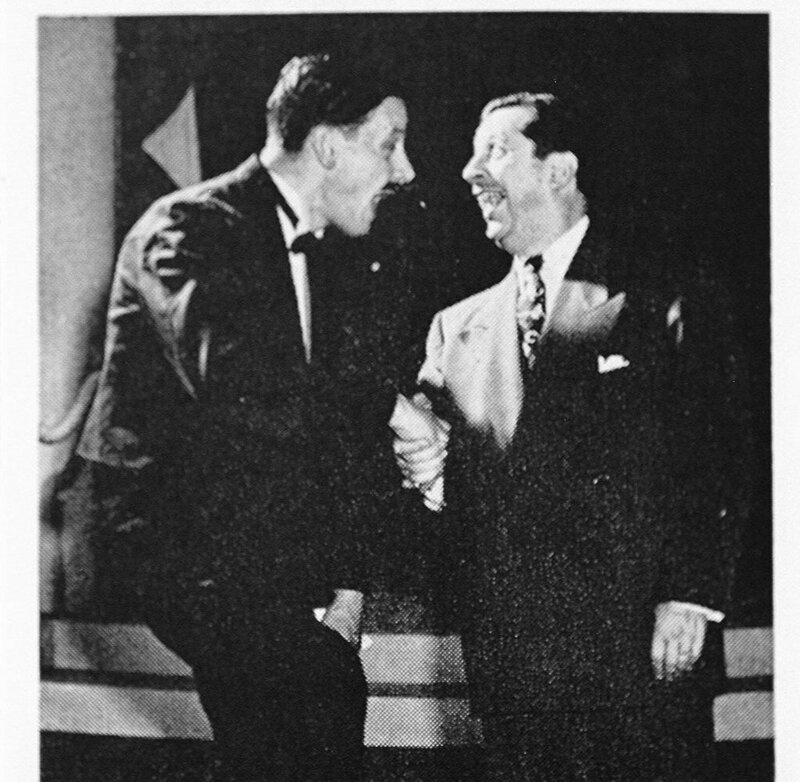 Art Carney (left) with Morey Amsterdam on the Morey Amsterdam Show, 1949.